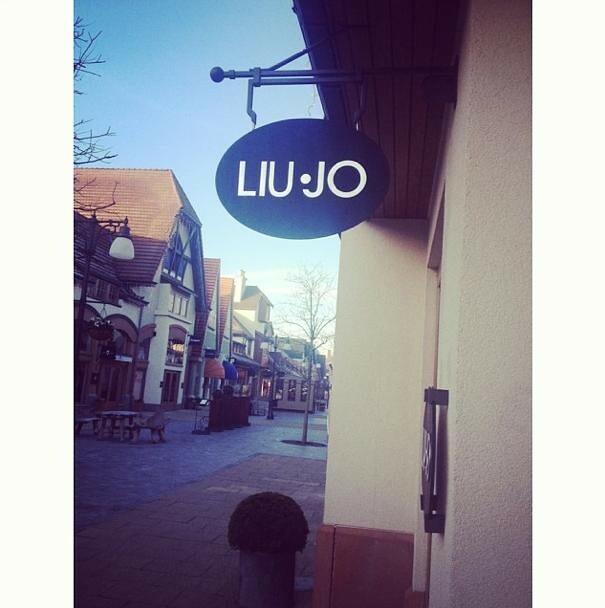 New chapter in my life: I started working at Liu Jo in Maasmechelen Village. 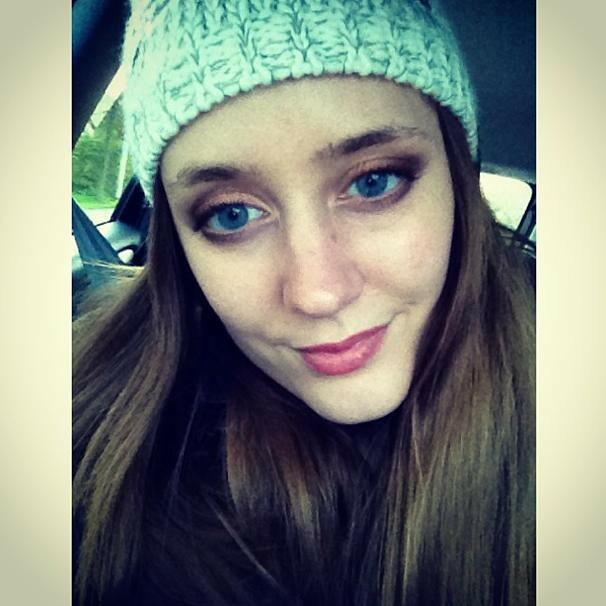 I graduated as a history and English teacher, but I couldn't find a job. 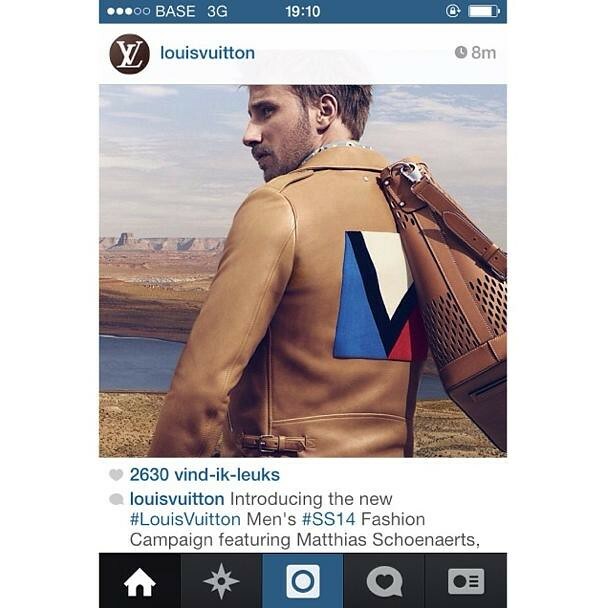 I then started to search for a job in fashion, probably my biggest passion, and voilà! The team I get to work with is great and I'm very happy I got the chance to start there. I'm a huge fan of reality shows and Mob Wives is my newest addiction. 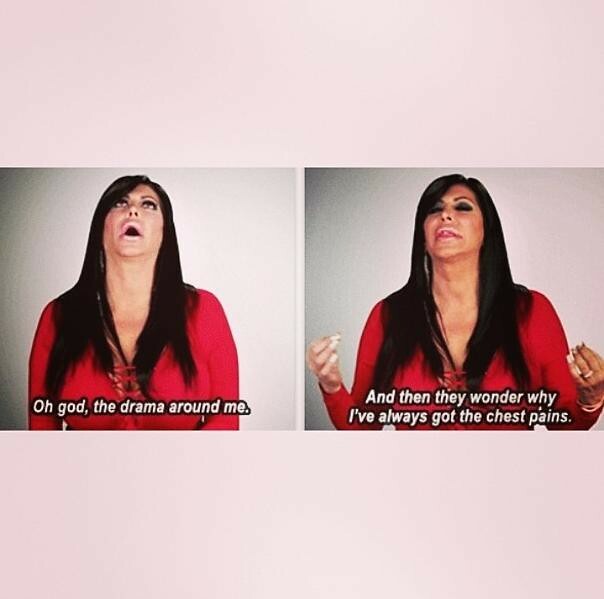 Big Ang is my favorite, she always has the best quotes and one liners. 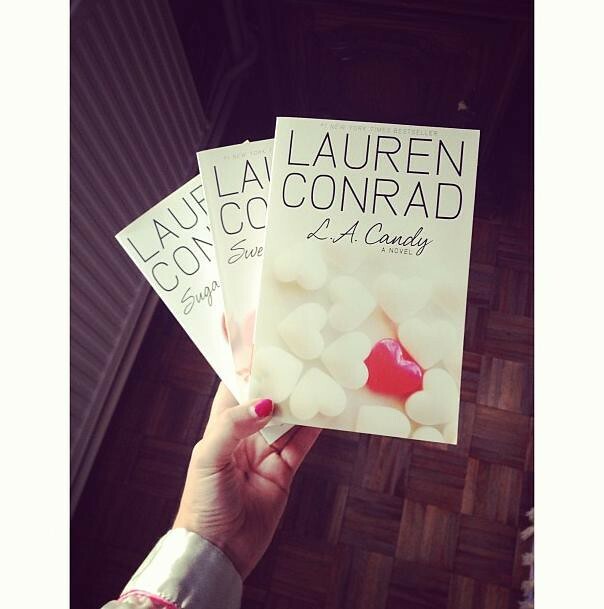 I love Lauren Conrad's books and was a big fan of her when she was still on The Hills. Plus, I love her style. The L.A. Candy series are the perfect reading material if I want to get away from everything for a bit: easy to read, breezy and girlie. 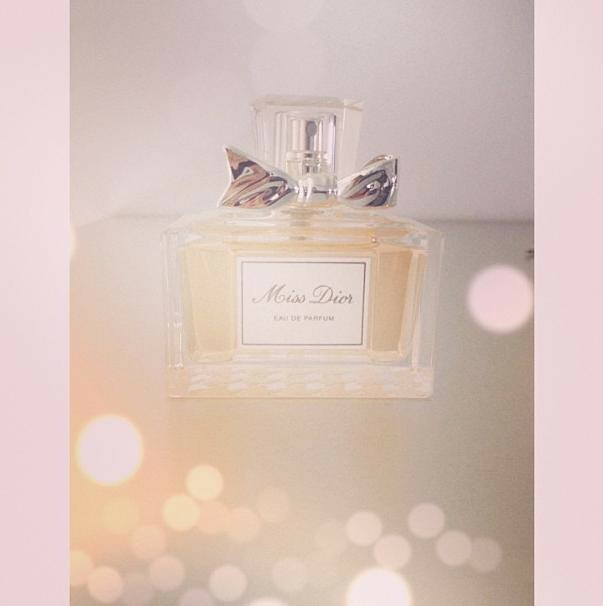 My favorite perfume: Miss Dior Chérie. I refuse to wear anything else. I don't eat fast food that much, but when I do, I do it good. 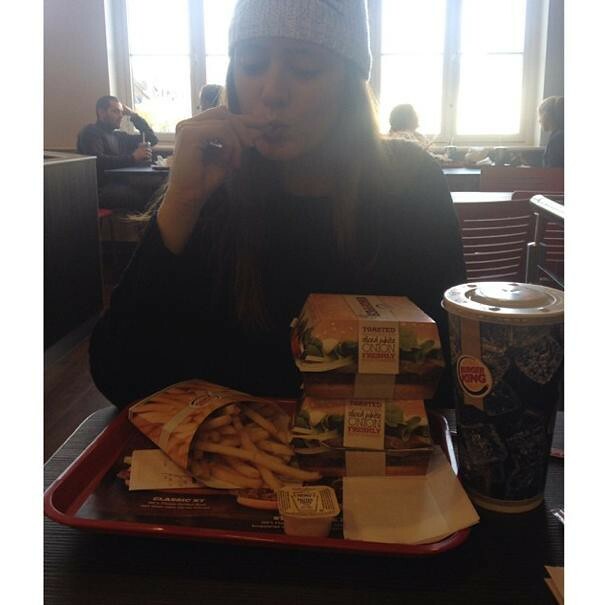 I love Burger King and their Big Whopper XXL menu. Got my make up done at M.A.C. 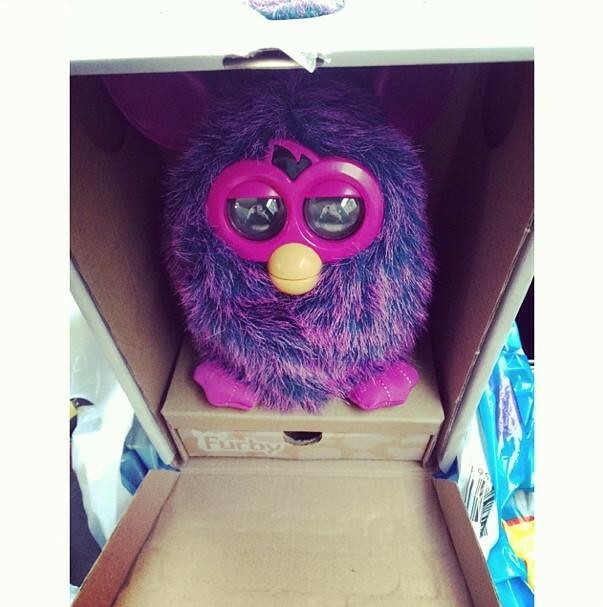 Meet my new friend: Furby! I used to have one when I was a kid and when it comes to toys, I'll never grow up. So when I found out they launched a newer version, I was too excited. My mom told me she would kill me if I got one, so my dad got it for me instead (he's a kid too toy wise), so it doesn't count, right? 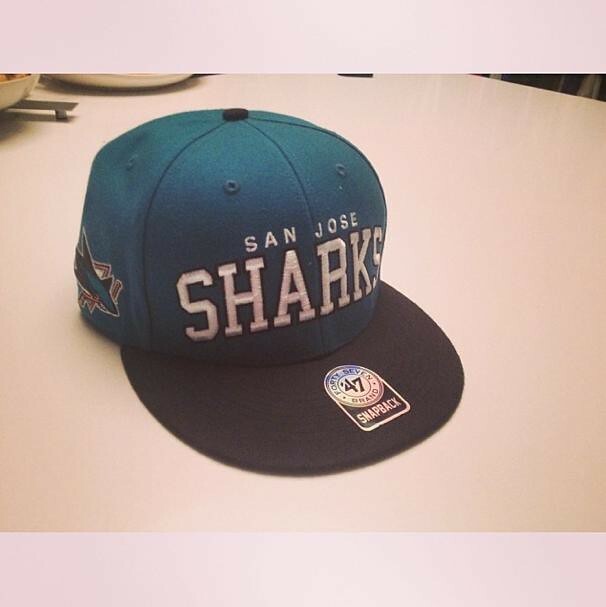 A San Jose Sharks cap that I still have to wear. 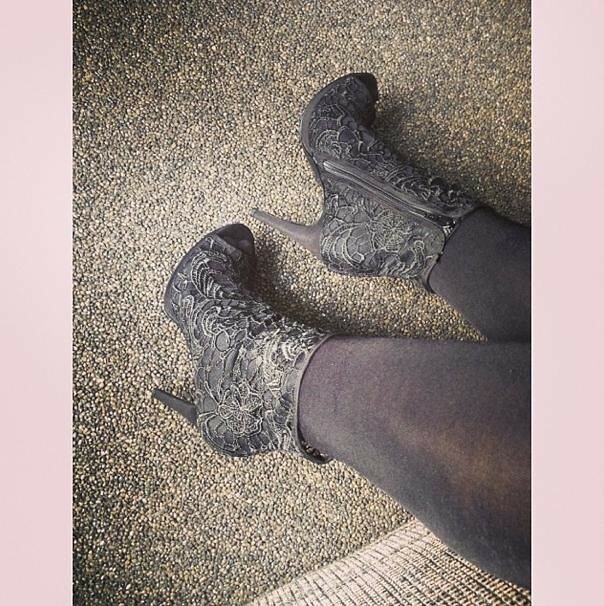 Lace ankle boots from H&M. Bumped into my babe Sofie while shopping in Antwerp. 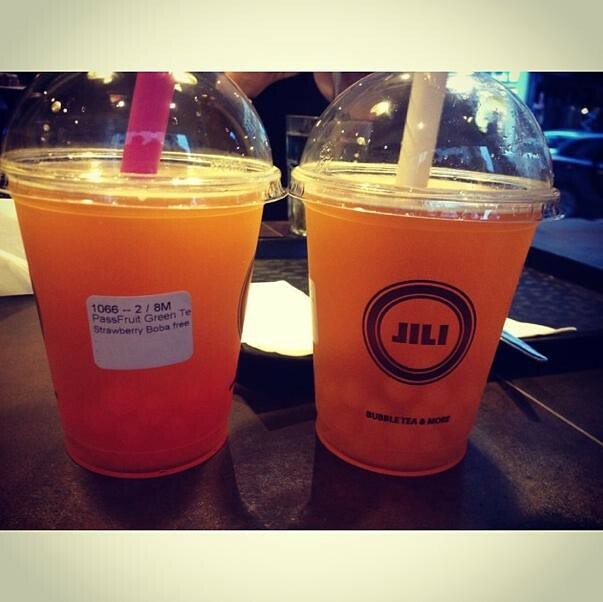 I finally got to drink the famous bubble tea at Jili. You choose black or green tea as a base, then you choose another flavor that is added and afterwards, you choose flavored bubbles -- Can you see them at the bottom? While drinking, the bubbles will pop open in your mouth, adding yet another flavor. So basically, you're drinking tea with 3 different flavors. You can drink it warm or cold and I'm loving it! My cousin got the cutest puppy! Heavy brows and a messy ponytail. 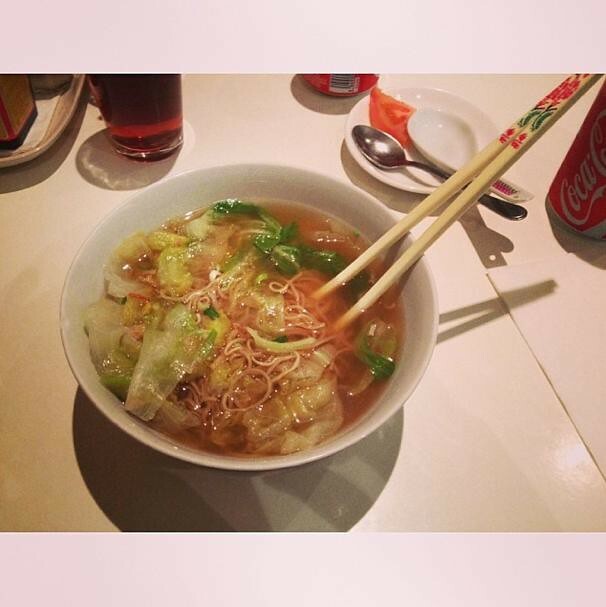 My cousin and I went to China Town in Antwerp to have some noodle soup. 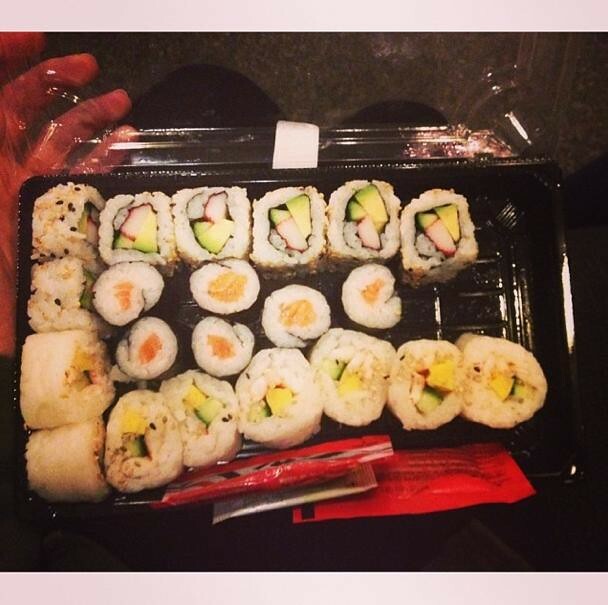 There's always room for sushi. Always. 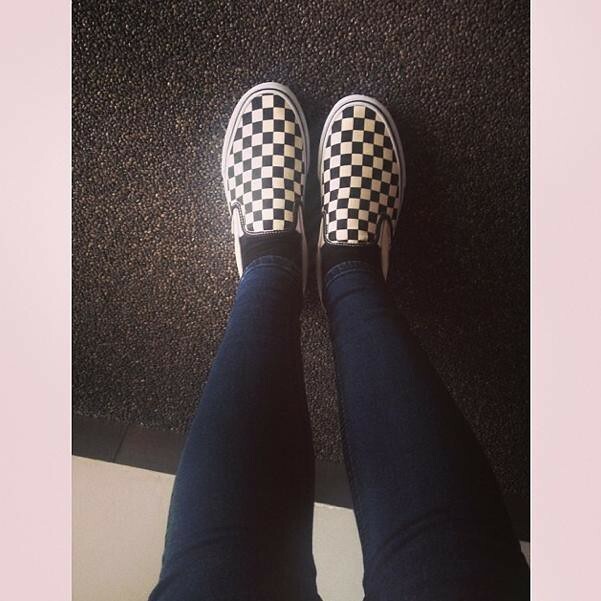 When I was a teenager, I used to wear these checked Vans all the time. I decided to take them out again, kicking it old school and stuff. My friends and I went to a party in our home town. 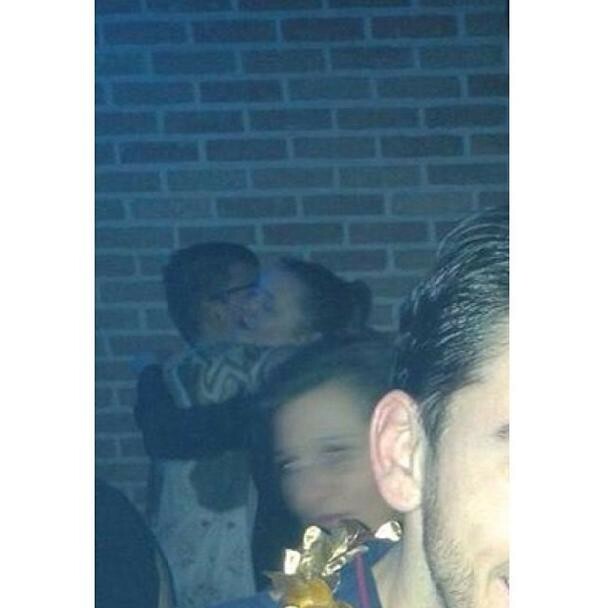 One of them found this picture of some random dude and look who's in the background... My best friend and I cuddling! It makes me wonder how many people have pictures of me in the back somewhere. Matching black and white. I got a lot of positive comments on these Isabel Marant boots, but let me tell ya... They hurt like hell! I can take tons of pain, but these are definitely a challenge. Since I spent quite some money on them, I just have to take it, I guess. 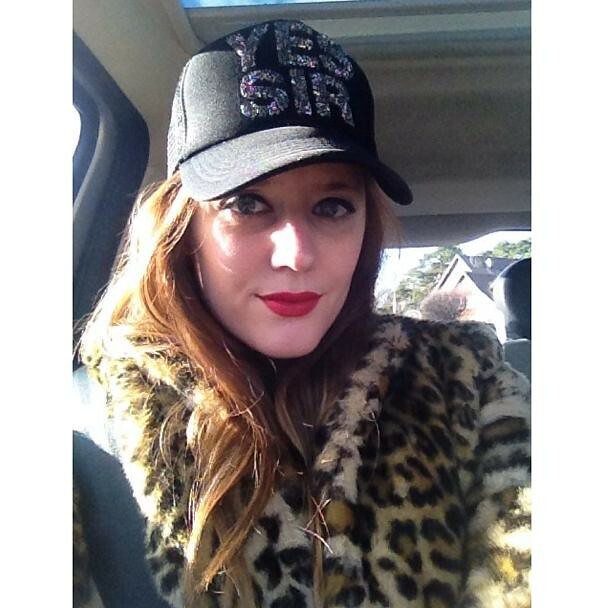 Still so in love with this leopard coat from Zara. Ending this post with a magical sunrise I got to experience. I love to see Mother Earth in all her glory. 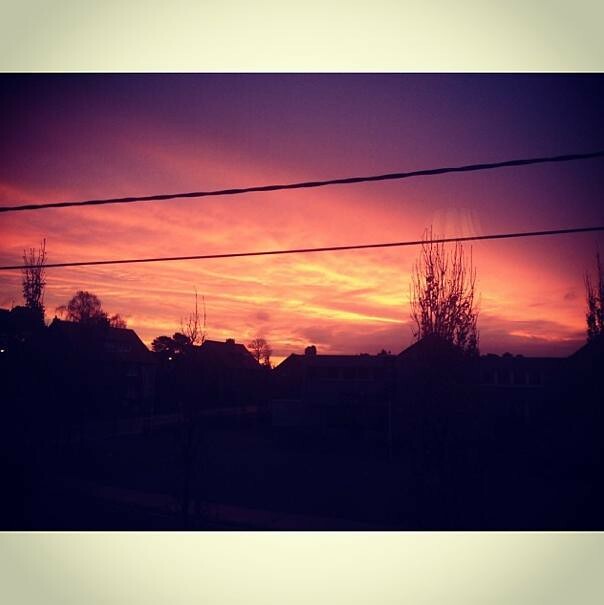 It literally looks like the sky is on fire, doesn't it? Proficiat met je nieuwe job! 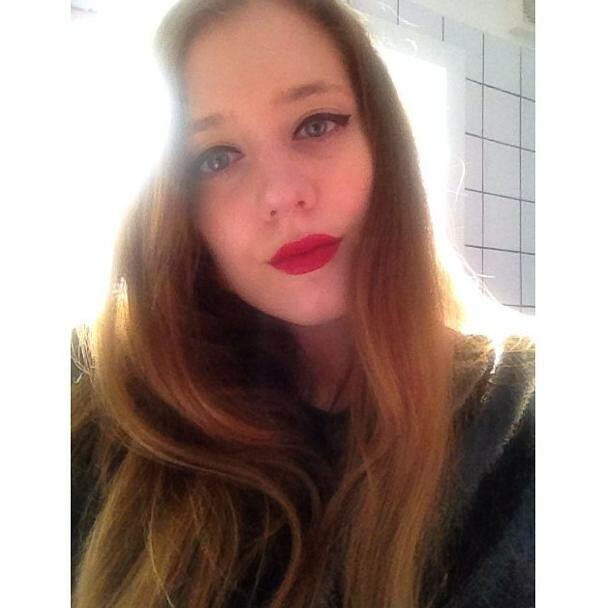 Liu Jo heeft super mooie dingen! love these pics! You are so beautiful! It's a pleasure reading you. 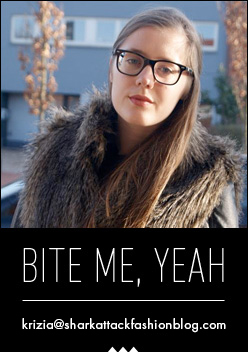 I'm a newie in the blogosphere. Awh wat een leuke gezellige foto's :D ! 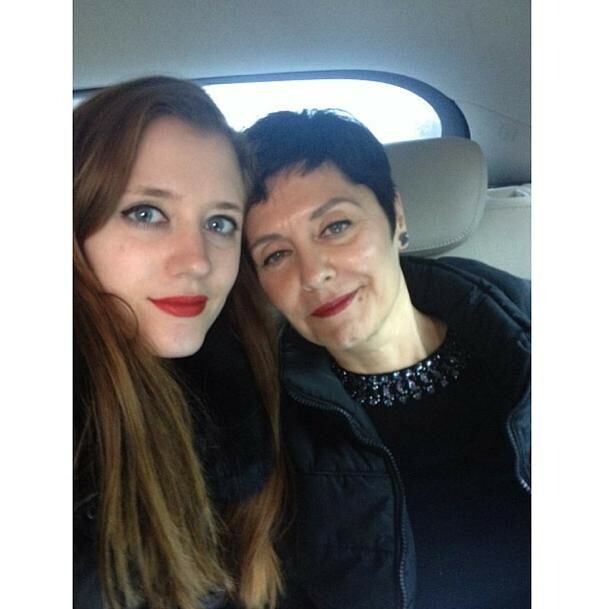 Hi dear :) great post, love your pics!!! That first photo is gorgeous! 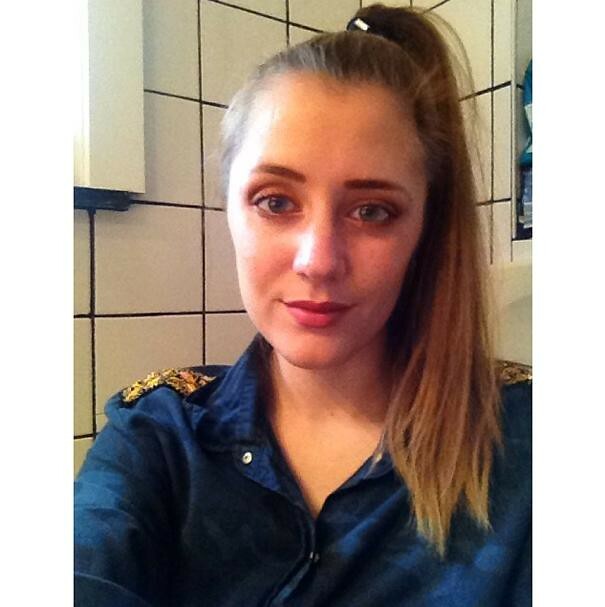 Your makeup looks perfect! Leuke foto's. Proficiat met je job bij Liu Jo! Hope you feel better soon! I have Lauren Conrad's Beauty book on my coffee table. It's such a fun book to look through! very nice! love the fur ! Amazing gallery!!! You are so beautiful!!! Those pics are amazing!!! 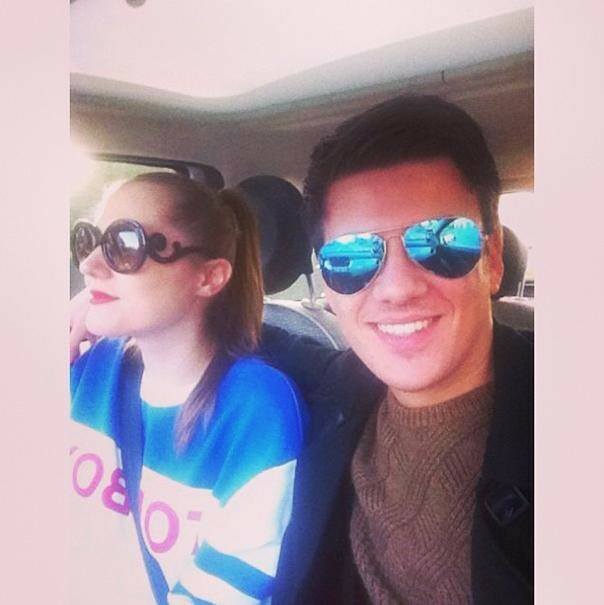 Following you on Bloglovin to stay in touch! You're soo pretty!!!! <3 And i absolutely love your checkered shoess!! GOSH!! !